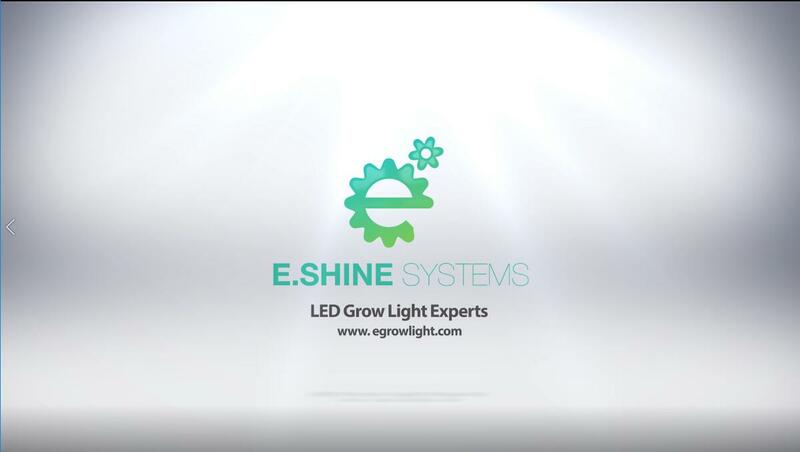 In the years to come, E.shine Systems will keep working more & better solutions for indoor growing of LED lights, controllers and projects. E.shine has developed into a high-tech enterprise. 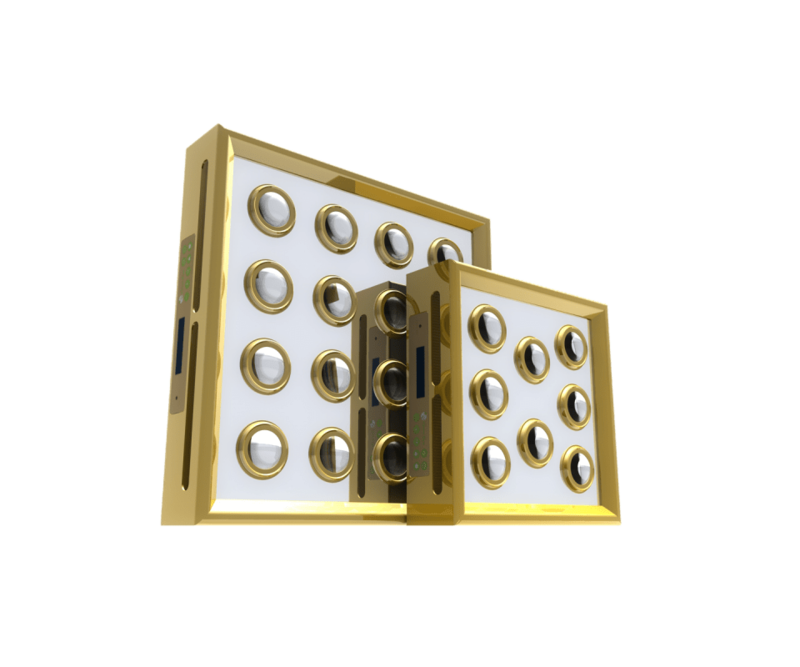 In addition, we also provide OEM and ODM services. As the company’s scale continues to expand, the production capacity can reach 10,000pcs-12000pcs/month. E.shine will do better. 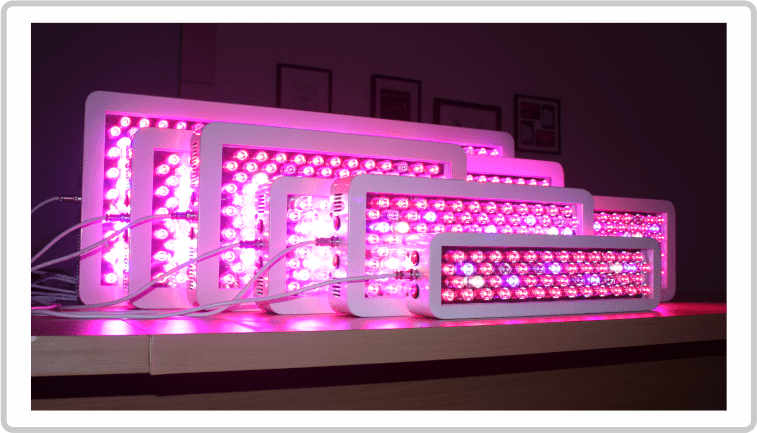 As a leading manufacturer of led grow lights, E.shine has a strong R&D department. 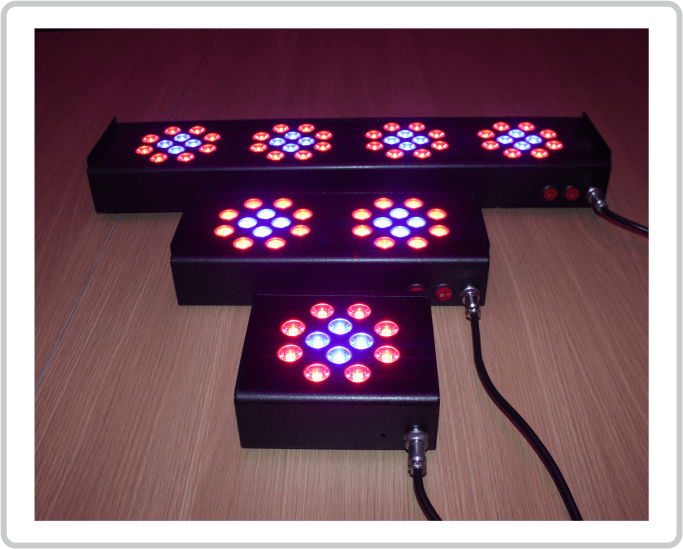 All products are designed and improved by ourselves. 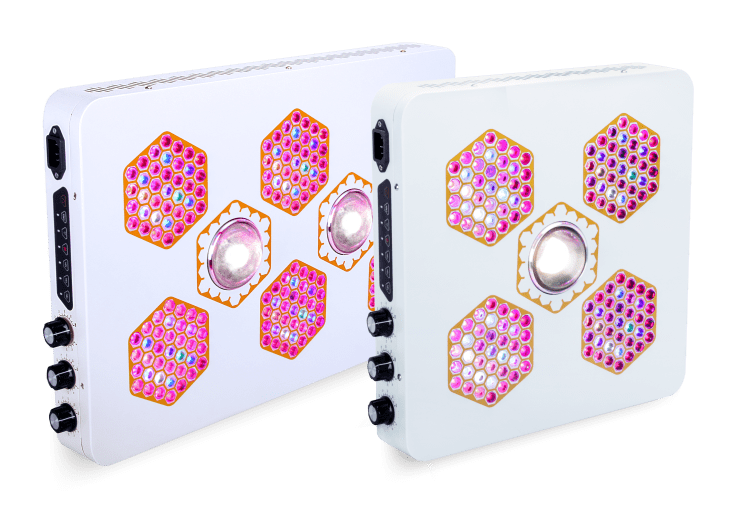 We invest a lot of manpower and capital to continuously develop new products, and we launch 2-3 new products every year with a number of patented technologies. 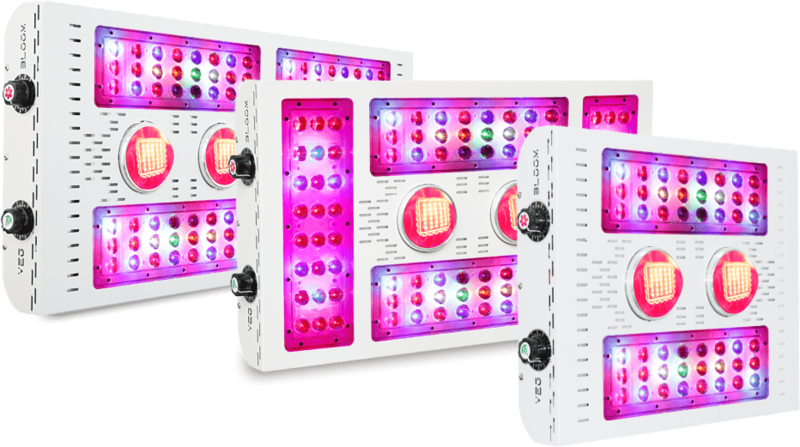 We have been working hard and will never stop our progress……..
We are committed to providing the best grow light and service to help customer creat value, work together with partners to continue win-win, lead staff to achieve their dreams, make the plants world enjoy beautiful sunshine. Eshine adhere to the business philosophy of “customer centered” and “quality win”, we committed to make the company modernization, scale and internationalization. 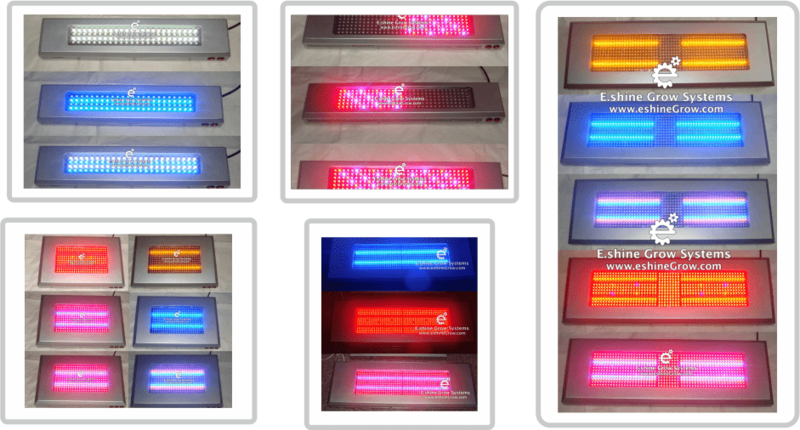 The products passed CE, ROHS, ETL certification, hot selling in overseas market.